We had a great turnout on Sunday, with people coming and going all day long. Plenty of EVs onsite with people just dropping in to show off their cars and others coming to see what's happening and what's possible for them. This is exactly what we like to see! 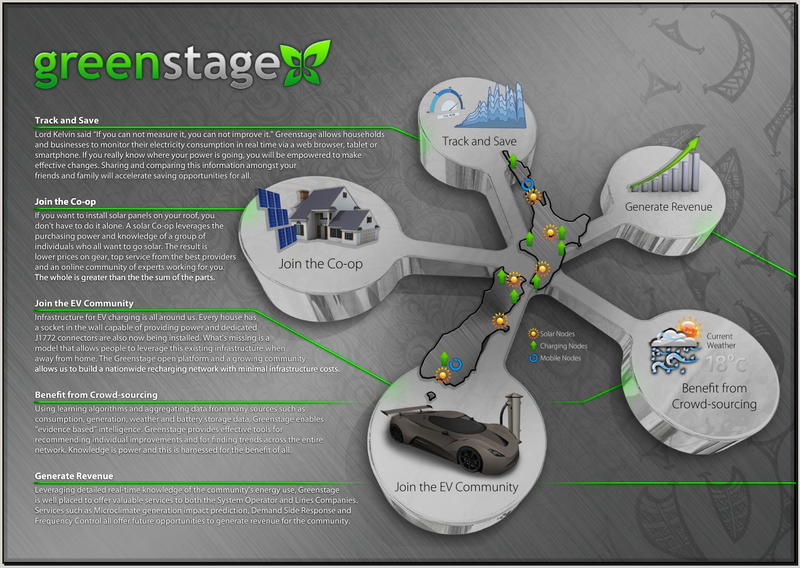 The underlying community focus and vision from Greenstage (and the associated Open Source technology projects, Tumanako and SolarNetwork) is explained within the 2012 flyer, please download this and share it around or have a look at the image below. Mid afternoon we demonstrated the SolarNetwork enabled charging pedestal in action, we showed how this facilitates the sharing of existing charging infrastructure amongst EV owners. 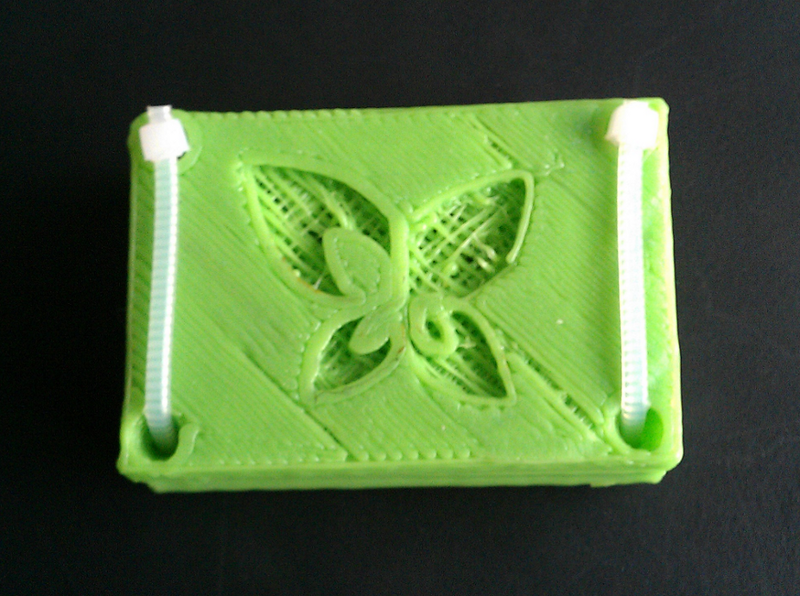 People registered with the SolarNetwork can enable other peoples charging pedestals anywhere around the country (assuming the owners of the pedestal have granted permission for this). 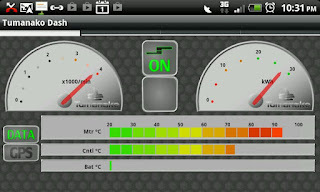 They do this using the Android based Tumanako Dashboard which uses wireless communications to activate the charging pedestal (as well as activating charging pedestals, this dashboard also monitors your EV performance while driving). This is a very low cost way of creating a charging network that grows as demand grows (every EV owner already installs some form of charging infrastructure at home, so even if only 50% of EV owners join the network, this will easily create a nationwide distributed EV charging infrastructure). Not to be outdone, Chris Olsen announced the Energy Share co-op to great excitement. Already it's obvious that people have been hanging out for this and that the co-op is going to be a game changer with respect to personal energy independence. You can download more information on EnergyShare from here and if you are ready to join and get involved, please fill in the online form. So all in all it was a great day. Lots of learning, lots of fun and lots of opportunity for everyone. I know I haven't covered everything, but please feel free to share your thoughts and experiences in the comments section below, the more we share the more everyone benefits. Finally, these gatherings don't happen on their own, its the community that brings it all together. So a big thanks to Grey Lynn Dogs, Switch EV, Electrex, Stewart Design, Diamond Age Solutions, Andrew Simms Mitsubishi, Andy Harper Tyres, APEV, ECONZ, Athol, Warren, Jeremy, Steve and Dee, Tom and Tabitha, my wife Kirstin, Dylan Aimee and Sophie, plus all the Greenstage crew and their families for making this happen, it wouldn't happen without you. Exciting times ahead, the technology is ready, the community is growing and we are all eager for change.